creating collages in my art journal. Collage has something for everyone, and anyone can do it regardless of age or skill level. It offers exciting visual effects and creative expression and I love the treasure hunt for just the right piece; which can be shifted, removed, added to, glued down, covered up or torn off....a collage is as simple or as complicated as you want to make it. Collage is about creating layers and I began my page with paints, spray inks and alcohol inks. I use washes of color letting each layer dry before continuing to the next layer, once I am happy I seal my work with Helmar's Crystal Kote Gloss Varnish Spray to protect it from the next set of layers....ephemera. Magazines are a treasure trove of pictures and words to cut out and it's very easy to add them onto your page with Helmar Decoupage and Craft Paste. Just spread out a thin layer onto your journal page, ( do not add the glue to the back of the pieces ) but lay the pieces onto the glue smoothing them out from the center to the outside edges. My last detail was this butterfly and while I wanted some dimension, I did not want a lot of lift, and that is where Helmar's Liquid Scrap Dots come into play. I truly love this adhesive because I can make it as thick or as thin as I want! I added a layer of it to the underside of the butterfly, and look, even some is applied under the tiny body's abdomen to protect it so it won't get smushed or damaged! 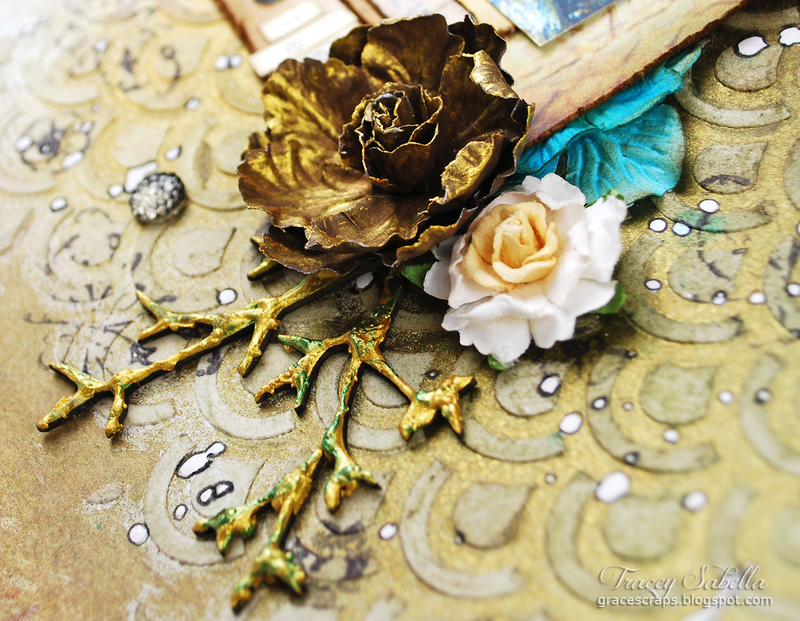 Incorporate some Helmar into your art journal and mixed media works of art! Hello Helmar fans! Christine joining you today to share a project that I created using my scraps! I am going to show you how I upcycled this little container and made it fabulous! To begin you need some Helmar Craft Glue, Helmar Super-Tac Glue and small plastic container. I used a container left-over from frosting. Cover that with a white piece of scratch paper and attach it using the craft glue. You will then want to collect a variety of coordinating scraps that are tall enough to reach from the top to the bottom of the container. I ended up using 4 different patterns and needed two 4 1/4 X 12 sheets of each. Roll the paper around a pen or pencil once. Secure the ends with the tac glue. Use clothespins to secure them. This is only necessary for a minute or two. I just rolled a couple more while I waited. In order to make sure I didn't do extra work, I measured the circumference of my container with a ribbon. I then laid that out and laid the rolled papers atop it until it was full. Then I knew I had enough! Cover a small area of the container from top to bottom with the craft glue and then add on several rols. Then repeat until you have completely covered the container! And voila...you have a pretty little storage container ready to be filled with whatever you wish from scrappy supplies to the ever popular chocolate! Add some embellishments such as ribbon and flowers and you will make it even prettier! Thanks for joining us today! If you create one like this, we would love to have you share it on our facebook wall! You will need some fabric scraps in the colour of your choice, I have used red, white and blue but of course some may prefer the green and gold colour scheme. You will also need Helmar's Fabric Glue, 2.5m of bias binding, scissors, lace and doiley scraps and some ribbon or ric rac (approx 1m). First of all make yourself a paper template measuring 10cm wide by 16cm deep in the shape of a triangle. Cut thirty two shapes from your fabric. I used four different colour fabrics cutting 8 shapes from each one. Once this is done we are going to join two triangles together so that it becomes double sided. Place the wrong side of your fabrics together so that the good side is facing out and run a thin bead of Helmar Fabric Glue along all edges and then adhere them together. Complete all triangles and then round off the long end of the triangle slightly. Once this is done, open up your bias binding and run a bead of glue along one side for about 10cm, place your first triangle here and then put a little more glue on the top edge of the triangle, fold the bias binding over and press to secure. Leave approximately 8cm before placing the next triangle and continue in this manner until all triangles are glued on to the bias binding, forming your bunting. Now it's time for you to get a little creative and cut some lace and crochet doilies to decorate your fabric, glue these pieces on with Helmar Fabric Glue, of course you could leave your triangles plain if you choose. On each end of the bunting, attach a length of ribbon or ric rac (folded in half) using your Helmar Fabric Glue, this will allow the bunting to be tied to poles, trees or whatever you wish to tie it to. And there you have it, a quick and easy no-sew fabric bunting which can also be adapted for any other occasion you wish. You could also use your pinking shears around the triangles for added effect if you like. Thank you so much for stopping by and I hope that anyone celebrating Australia Day has a wonderful day and stays safe. Did you hear all about it? Pantone has selected the 2014 Color of the Year to be Radiant Orchid. Ava here today to share with you my layout that features the New Color of 2014. Google the title and you will hear all about the New Color of the Year. I plan to incorporate this color in many of my designs, so I will be busy at the beginning of this year, so that some of my projects will show up in publications within the 2014 year. Now, look closely what do you think of my mature Pantone Radiant Orchid (Clematis) vine in my photo. How happy do you think I am about this Color of the Year. There will be many more photo's of my beautiful Clematis vine this coming summer. Lets get started with the supplies. 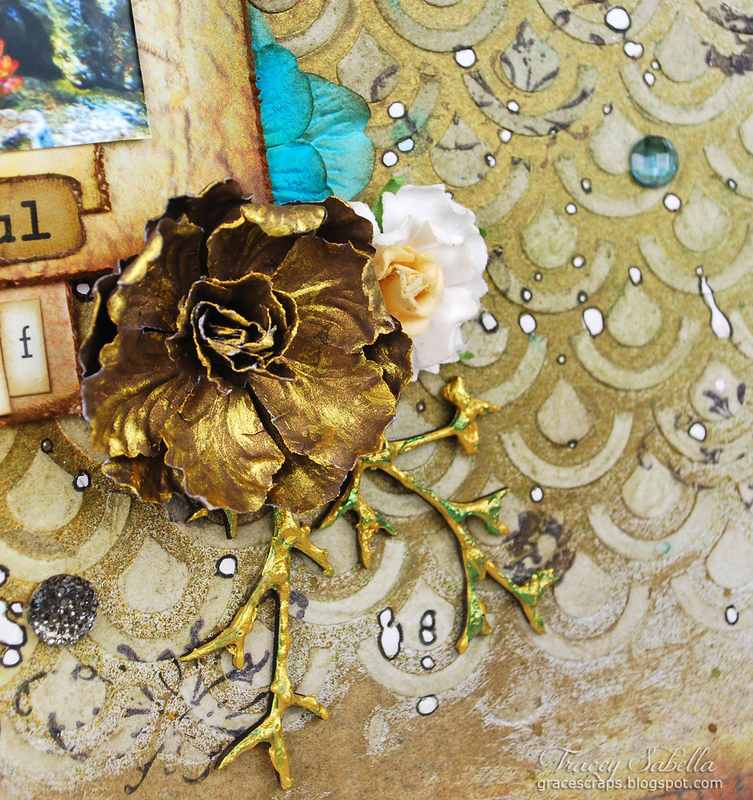 This layout features Helmars Scrap Dots and Acid Free Glue. The Scrap Dots really helps give my Clematis Floral a 3D dimentional effect to showcase so well along side of my photo. Be sure to stack the layers of petals lightly and allow to dry before moving so that the glue set and gives the floral cluster a 3 D look. The Helmar Acid Free glue works well adhering all the layers on this layout. 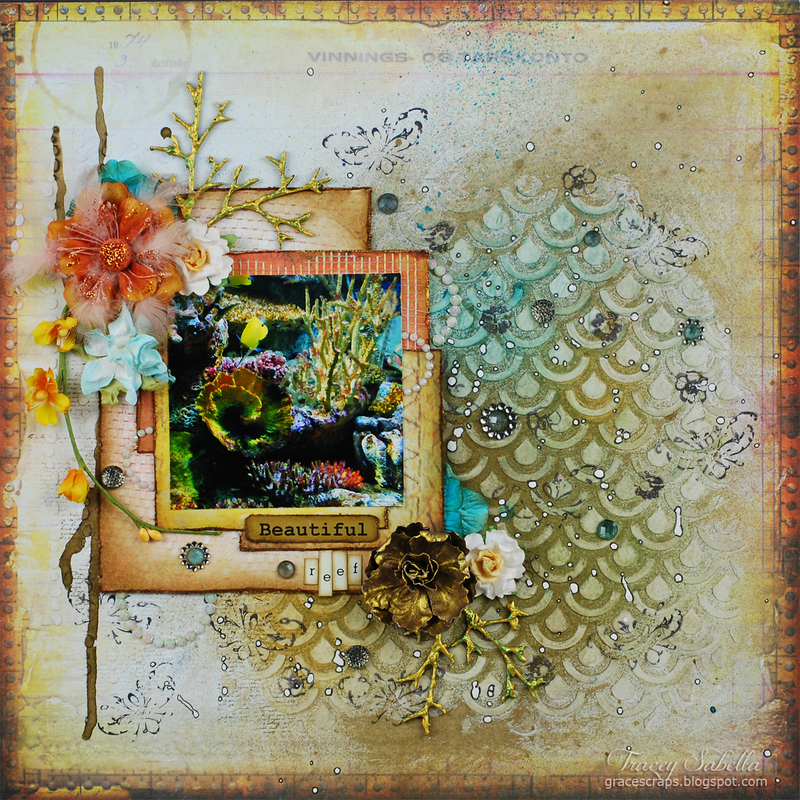 It's Tracey back to share a layout with you today featuring Helmar Liquid Scrap Dots. I was so intriqued by this coral reef exhibit at the National Aquarium on a visit to Baltimore Inner Harbor. 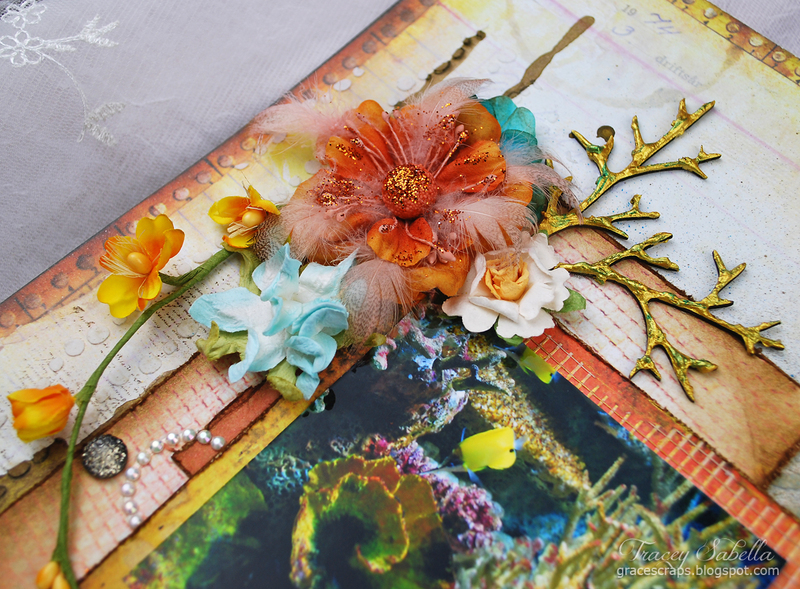 The coral and fish are so colorful and vibrant, and I enjoyed extending the ocean depths to my layout. When adding flowers over mixed media and layers, sometimes it's a challenge to get them positioned the way I like. A great solution is to use Helmar Liquid Scrap Dots. Often we think of this great product for adding dimension, but it's perfect for getting just the right placement over uneven surfaces as well. Here I've put a nice dot of Liquid Scrap Dots on the back of my focal flower. As you can see I've adhered it over several distressed paper layers which would normally tilt it away from the photo, but the Liquid Scrap Dots allowed me to position it properly. Here you can see how nicely the flowers are positioned using Liquid Scrap Dots, despite the uneven base. The coral pieces are cut from the branches of a Leaky Shed Studio chipboard Christmas tree, painted with Lumiere gold and green metallic paint. I adhered these pieces with 450 Quick Dry Adhesive. A close-up of the background which was stenciled, misted, splattered, stamped, and doodled. More flowers adhered with Liquid Scrap Dots. The photo was adhered to the photo mats using Premium Craft Glue, and then to adhere the mat to the mixed media background, my go to adhesive is Helmar 450 Quick Dry Adhesive which adheres well to mixed media surfaces. Leaving you with one final photo. I hope you've been inspired to try out some Helmar Liquid Scrap Dots on your next project! Hi everyone, Sandee here bringing to you a rustic altered clock that I made for my friend for a Christmas present. It fits the decor or her shabby chic kitchen to a T.
My next step is start laying out some embellishments for the face of the clock. The letters at this point are just lying on top, I haven't glued them down but they give me an idea of how I want my piece to be assembled. First piece to be added is a chipboard bird, which is adhered with the Helmar's 450 Quick Dry Adhesive and then the flower, bow and the dangling charm. Next, comes the letters, I figured since I would need to glue them down to the trim I would use my Helmar's 450 Quick Dry Adhesive as a decorative element by adding a line of glue all the way around the trim and sprinkle a little bit of glitter on it for some added sparkle. The Helmar's 450 Quick Dry Adhesive has a beautiful clear glossy finish which really accents the glitter. And another peek at all the goodness one bottle of the right glue can do for your creations! It's a glue, it's a embellishment it's 450 to the rescue! Ava here today to share a fresh blue and white Happy New Year Decor presentation with you. When there is a fresh white snowfall at the beginning of the New Year, I think of white and blue color tones. Not everyone lives in snow country so I will try to give you the fresh look that snow does bring to the beginning of a New Year. I like working with star's and my home decor frame for your door will greet anyone who visits your home with the feeling of fresh snow. The picture taking of the front door was beyond my camera skill on a sunny beautiful day as you can image with all that glass, so I took the picture at night time and the balance of pictures from a wall in my home to appreciate the glitter of the die cut stars. Lets gather those supplies and get started. Helmar Tacky Craft Glue did the trick for this project. Really worked well with ribbon between the star panels. Just had to show you that I cracked open a new bottle of Helmar 450 Quick Dry Adhesive. See that great seal to protect your product until you are ready to use it. Gott'a love that feature of quality packaging. Apply a liberal amount of Helmar 450 Quick Dry Adhesive to have all the ribbons attach to the back of the picture frame. Now is this not a change from your traditional home decor wreath. It is so fresh and new to celebrate the beginning of the New Year. I decided to make a card to celebrate the Beginning of the New Year as well. Hi Helmar Fans! 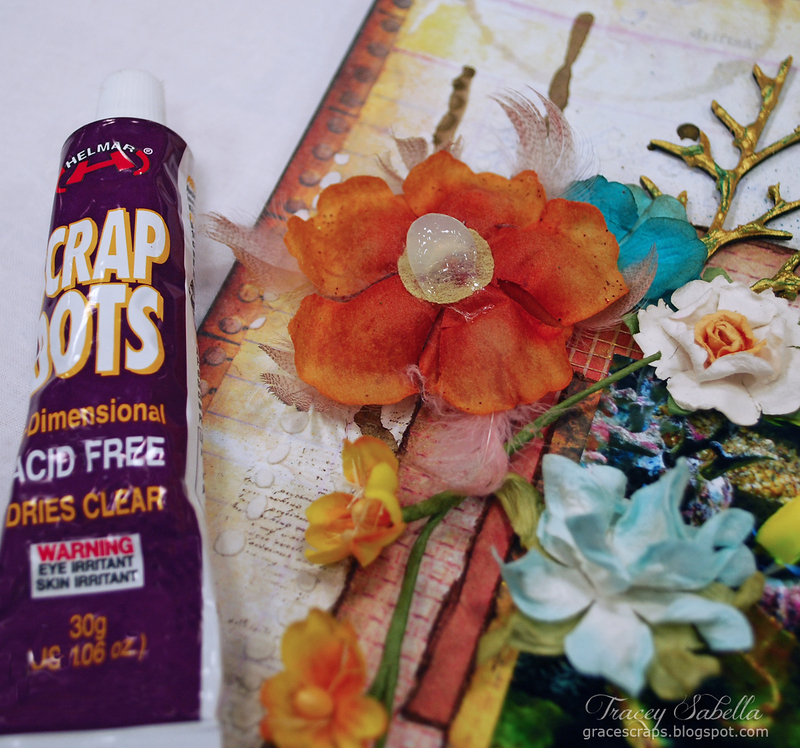 Christine joinig you today on the blog to share a quick little adhesive trick with you. I have four kids and I am constantly on the hunt for the most efficient way to accomplish things when scrapping. One of the biggest keys is having the right adhesive tools on hand for the project. Today I am going to share with you one of my tricks. You see, I love wood veneer pieces, but they can be tricky to adhere. Today I am going to show you my trick for adhering those cute speech bubbles. I use clear Zap Dots! They don't show through the words, they don't ooze through the letters like a liquid might, and they aren't as tricky to apply to small things like a runner can be. Helmar offers a variety of sizes and shapes....I used the bigger squares today. Look at that speech bubble..you can't even see the Zap Dot! 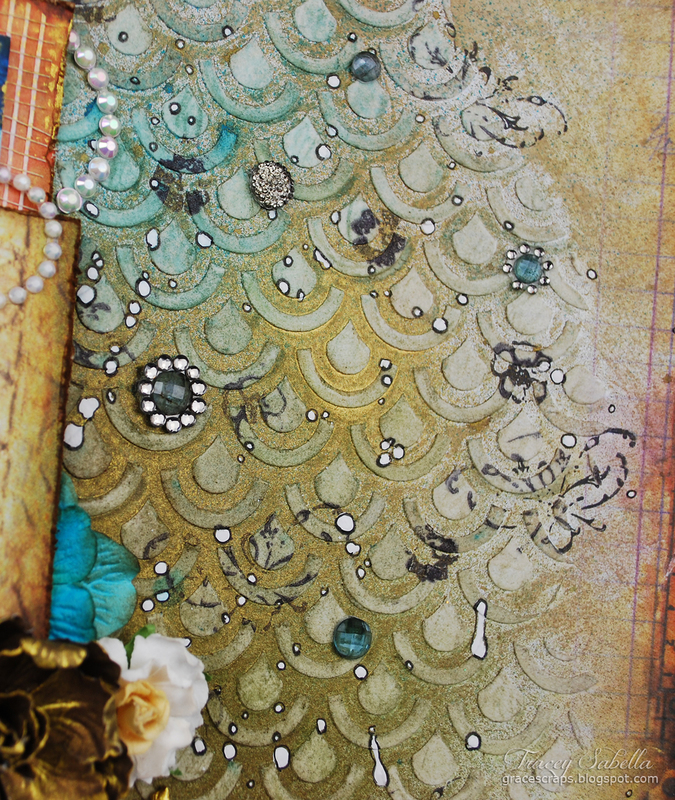 Next time you are looking at an embellishment that looks tricky to adhere, consider Zap Dots!